NATIONAL LOTTERY COMMUNITY FUND SUCCESS! 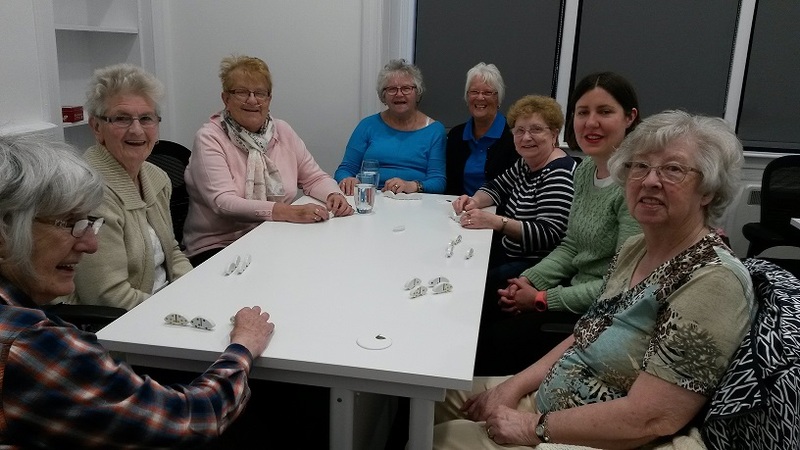 Larkhall & District Volunteer Group (LDVG) were delighted to learn they have secured a generous award of £150,000 over the next 2 years from the National Lottery Community Fund. Welcoming the grant, Sandra McCrory, LDVG Charity Manager said “we were facing a tough year with our main funding due to end, so securing this award is exciting news for everyone involved with LDVG. Thanks to the money raised by National Lottery players, we will be able to continue to offer and develop the wide variety of activities that our staff and volunteers work hard to provide for our community, and we can now look forward to celebrating our 25th anniversary!”. Larkhall & District Volunteer Group have received a generous donation of £35,316 from Asda Larkhall through the Asda Foundation to help cover the costs of a much-needed mini bus. Volunteers help provide Community Transport, either driving or escorting in one of our three minibuses, assisting the elderly, people with special needs, children attending after-school clubs, local groups etc. 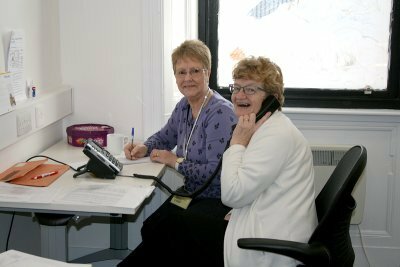 The Call Line is a telephone call service where one of our volunteers makes a well-being call to people who have indicated to us that they would benefit from this contact. The calls are made each morning, Monday to Friday, and involve a chat and a check that all is well with them. 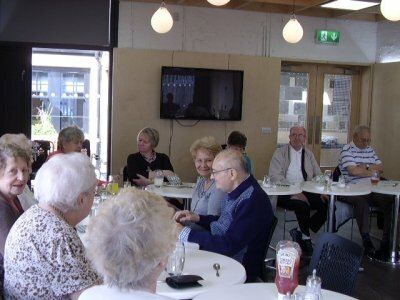 During the week three popular lunchtime groups meet at the Larkhall premises. These are held on Mondays, Tuesdays and Thursdays every week from 11am until 1.30pm. Those taking part can arrange to be picked up and dropped off at their homes in our minibus by the organisation’s voluntary drivers. Our THURSDAY NIGHT GROUP meet weekly, on a Thursday from 6pm - 8pm. 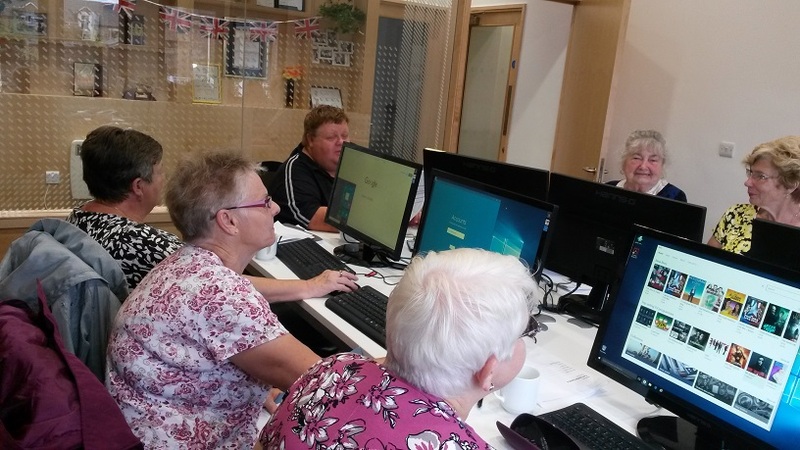 We have an IT suite where we can introduce the benefits of IT to people who have never had the opportunity, or are wary about taking their first steps. Our Handyperson Service involves one of our volunteers making pre-arranged visits to the homes of people to carry out a small, non-emergency, DIY-type task. We do not charge for labour.